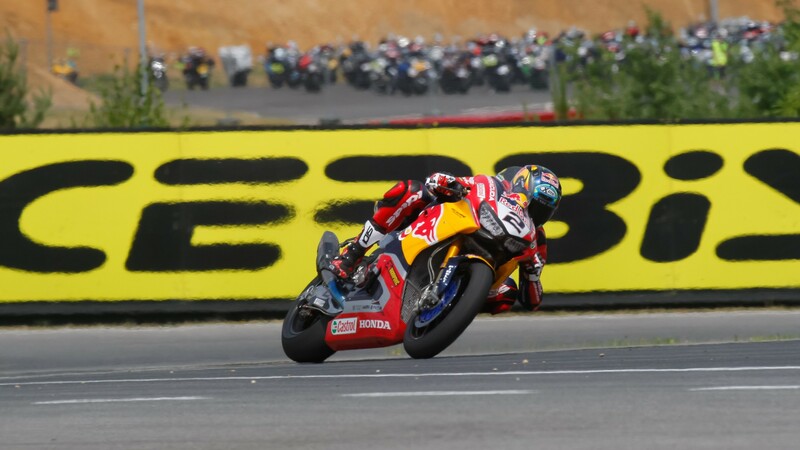 After returning to the top ten at Magny-Cours, Leon Camier (Red Bull Honda World Superbike Team) faces the penultimate round of the MOTUL FIM Superbike World Championship with renewed aspirations, as the WorldSBK riders enter the Circuit San Juan Villicum for the first time. Currently sitting 12th in the championship standings, the Brit will be looking to replicate his early season form when he managed to place his Fireblade consistently amongst the frontrunners. In the opening two rounds, Camier’s worst result was seventh at Phillip Island; yet since then seventh is the best he has achieved, with an injury suffered in the opening European date at MotorLand Aragon bringing his momentum to a halt and harming his form all throughout the European season. 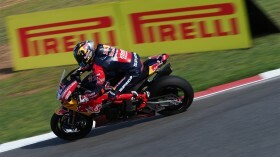 The Honda rider has picked up just 14 points across the last two rounds in Portugal and France. The curtain has now been drawn over that part of the season, and Camier looks forward to opening a new chapter of WorldSBK history in Argentina: “I’m looking forward to getting the weekend started after finding some more lap time and direction with the bike in Race 2 in France. Fingers crossed we can carry on and keep improving. Obviously, it’s a new track so it is difficult to know where we will be at the minute. Until we start the weekend and figure it out, it’s an unknown for everyone. There are lots of things to sort out like gearing, electronics and there are no references for anything, a lot to learn in the first few sessions. No one has ridden on the track before, so we need to see how the track holds up, what tyre life is like. Everything is an unknown, it’s going to be a tricky weekend but the same for everyone”. Follow all the action from the Motul Argentinian Round thanks to WorldSBK VideoPass.